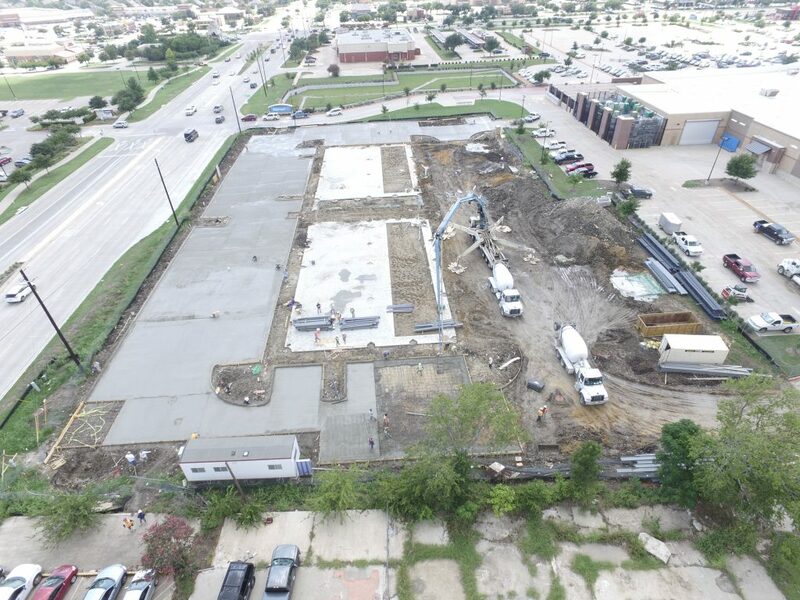 ﻿ Evans Crossing Retail Center – $2,097,000 :: Commercial Construction Group, LLC. 15,000 SF shopping center in Murphy, TX. Consists of two buildings with a total of 10 potential tenant spaces. Building 2 current tenants include Jimmy Johns, Hand and Stone and Glazer Dental. Building 1 is an ideal location for restaurants with an outdoor covered patio. 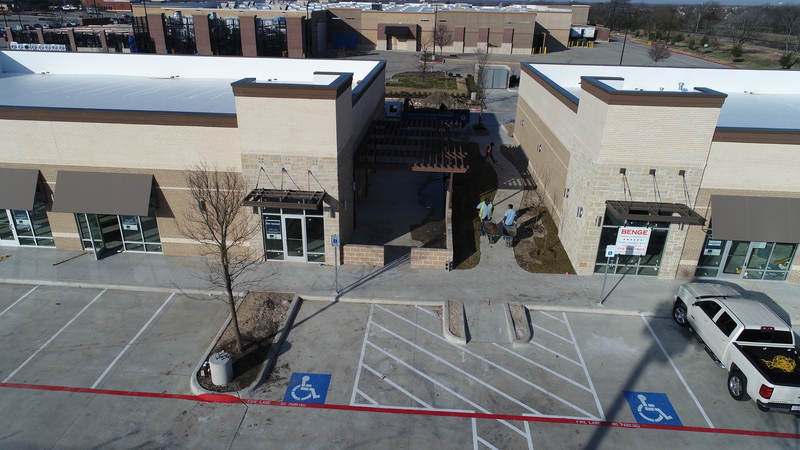 For leasing information please call Mitch Traub at 214.572.0777 with the Retail Connection. This entry was posted on Thursday, April 21st, 2016 at 6:41 pm	and is filed under Current Projects, News & Updates, Retail and Office. You can follow any responses to this entry through the RSS 2.0 feed. You can leave a response, or trackback from your own site.